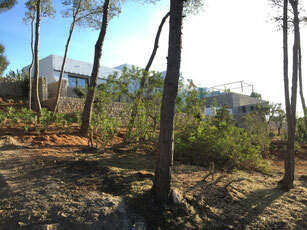 Project, construction management and legalizations of a high standing property in ibiza of 750 m². DESCRIPTION: The house has a heating system with underfloor heating, mechanical ventilation with heat recovery, air conditioning with VRF equipment and generation of ACS by aerotherm. 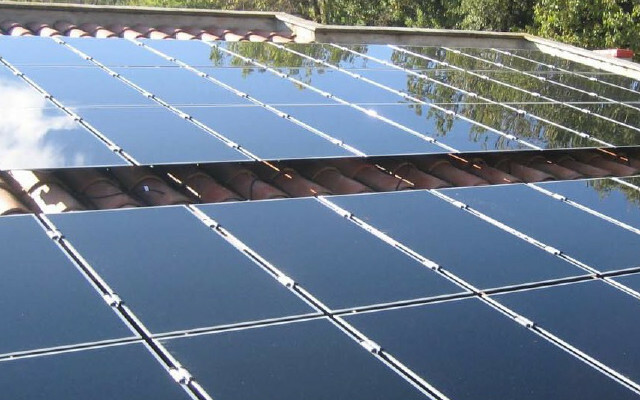 In addition, photovoltaic solar energy of 10 kWp and its high thermal insulation make it a home of high energy efficiency. The water cycle that has been integrated allows you to collect the water from the rain in a 56,000 liter tank, store potable water in a 20,000 liter chlorinated tank and have a treatment system that allows you to infiltrate the water residuals in the middle. In this way, existing aquifers are regenerated and the ecosystem is not damaged. The house has integrated home automation that allows remote control of all facilities. Key in hand of the installation of a single-family house of 300 m² in Calonge. DESCRIPTION: The property has been designed to be an almost no-energy building. 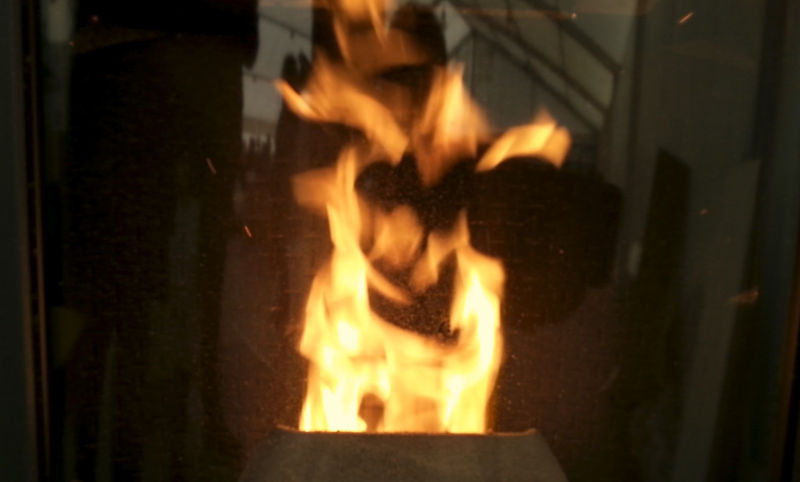 With a structural system that provides a high degree of thermal insulation in its envelope. The installed air conditioning and ACS system generates energy with aerothermics with support for photovoltaic solar energy. The water cycle integrates filtration and decalcification equipment. The house has integrated home automation that allows remote control of the installations of air conditioning, lighting, blinds, video door and energy consumption. 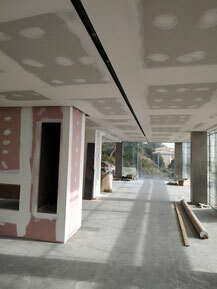 Key in hand of the instalation of a 450 m² single-family house in Santa Cristina d'Aro. DESCRIPTION: The house has a heating system with underfloor heating, air conditioning with VRF equipment and ACS generation through aerothermics with support for thermal solar energy. The water cycle integrates filtration and decalcification equipment. 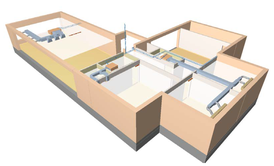 The house has built-in domotic that allows remote control of the air conditioning installations. 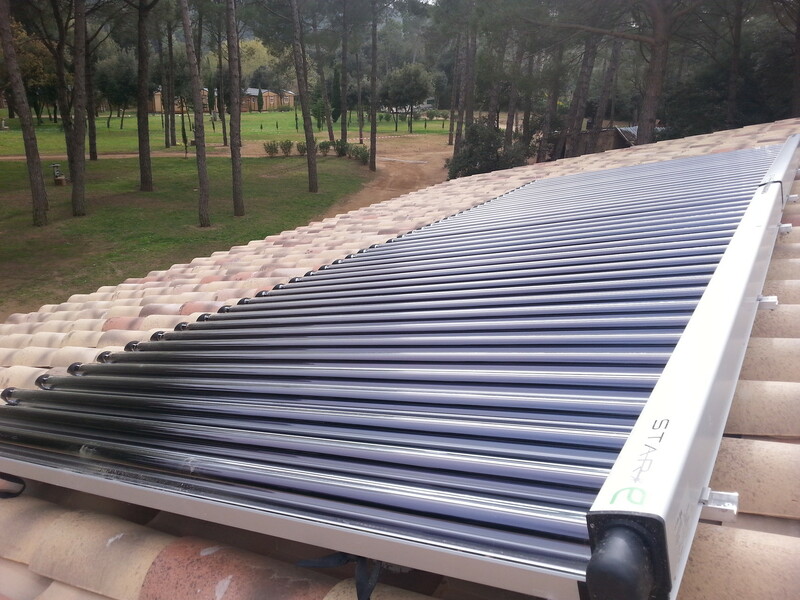 Installation of a heating system with thermocouple of fire and boiler of natural gas with support of thermal solar energy with extractors of tubes of vacuum in a single-family house of 180 m² in Sant Pere Pescador. DESCRIPTION: Execution of a heating and generating system of ACS through biomass, natural gas and solar thermal energy in a home of high energy efficiency. 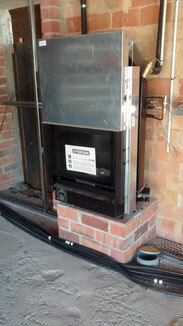 The biomass installation has a hot tub with hot water production as the only source of heat. 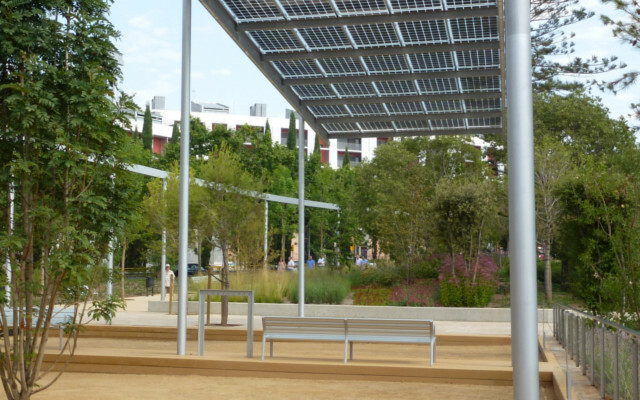 The installation of solar energy equips a solar thermal plate of vacuum tubes on the roof of the building and a tank with double coil for accumulation of thermal energy. All the installations have been executed in turn-by-turn mode for Ecovat, including monitoring of consumed energy system, home automation system, air conditioning installations and hydraulic installations.